DTAC supplied and installed stainless steel classic warning tactiles to the Goodwood Hotel in Goodwood, South Australia. 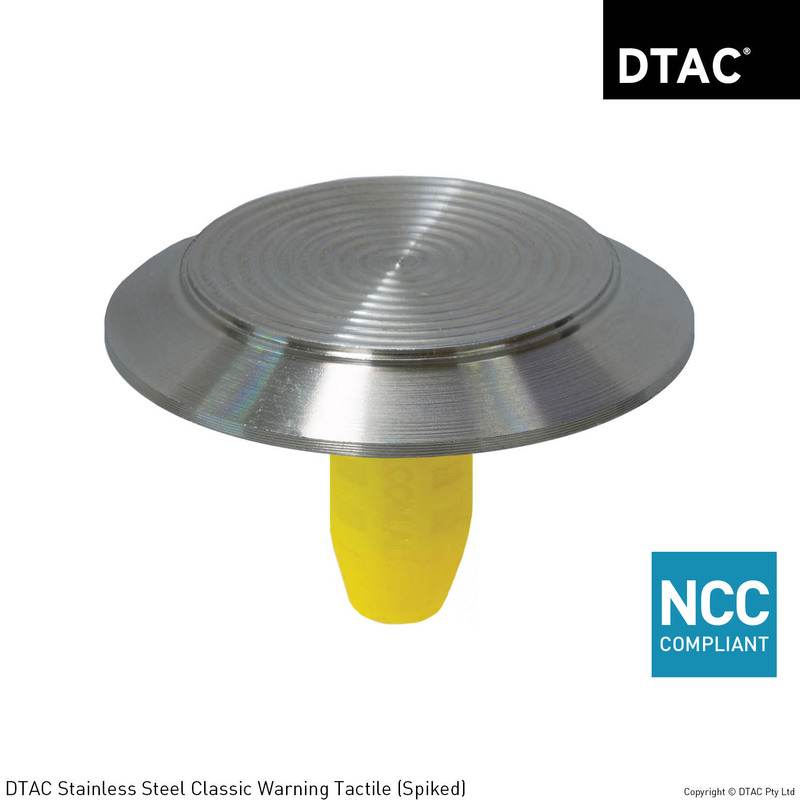 DTAC Classic Warning Tactiles combine a high quality finish with high slip resistance properties. Manufactured in 316 marine grade stainless steel, featuring a grooved design on the horizontal face with a smooth outer edge.